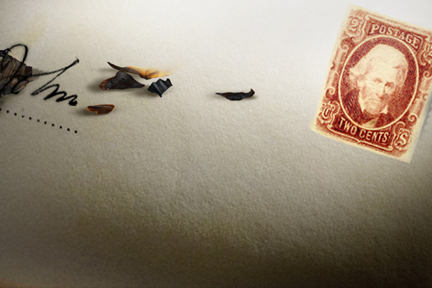 event just added — “A New Look at Postage Stamp Design” ! The Ex Postal Facto team is pleased to announce that publisher Chronicle Books will be hosting a lecture on Thursday, February 13th in conjuction with the Ex Postal Facto weekend. 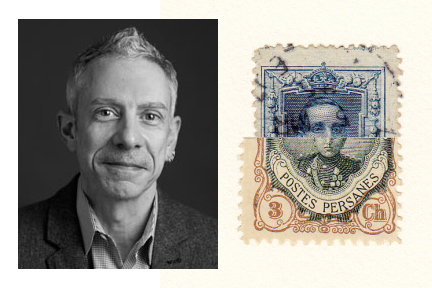 Titled “A New Look at Postage Stamp Design,” creative director and stamp designer Niko Courtelis will discuss not only postage stamp aesthetics, but also the design fundamentals for an understanding of stamp graphics. PLEASE NOTE: Limited seating is available for this event; attendees are required to have an RSVP ticket. For full details (as well as registration) head over to Eventbrite to sign up. Niko will have a selection of his “Philatelic Atrocities” on display as part of the SF Center for the Book’s “mail/art/book” exhibition. 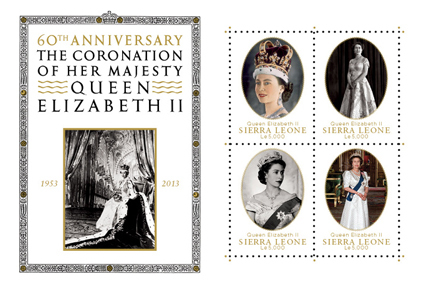 He has taught graphic design at Pratt Institute in Brooklyn, NY; is design director of World Stamp Show NY2016; and is a former member of the Board of Governors of The Collectors Club in New York City. He is a partner at PLAZM magazine and design. PS: want to know more? Steven Heller wrote about Niko’s Christmas seal collection for Print magazine; get ready to be inspired! This entry was posted in ex postal facto, lectures/speakers and tagged chronicle books, ex postal facto, niko courtelis, philately, postage stamp, red letter day. Bookmark the permalink. ← 2014 has arrived — Ex Postal Facto can’t be far behind! Really nice stamp, this new design and look is really great.